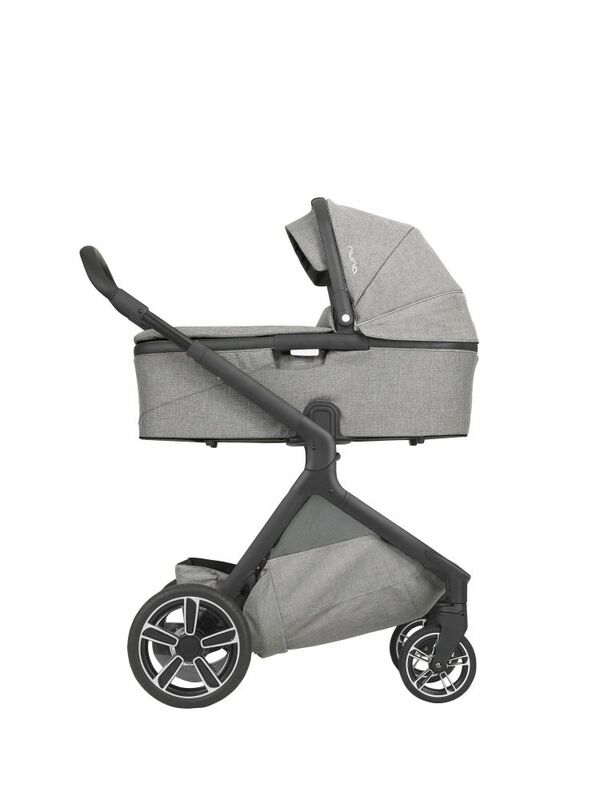 With the Nuna Demi Grow Stroller - Caviar, Be ready for tomorrow. 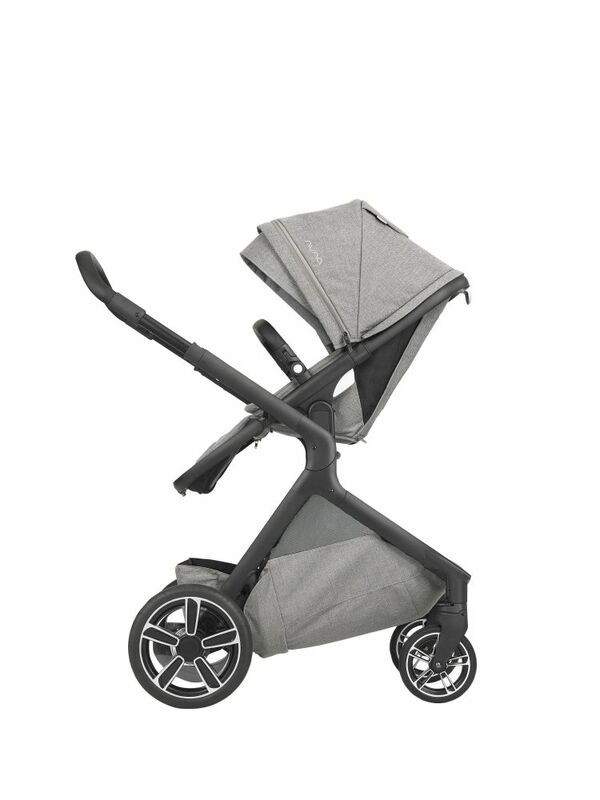 The Nuna Demi Grow Stroller with Bassinet - Frost package includes the popular Demi Grow Stroller in Frost paired with the coordinating Demi Grow Bassinet. 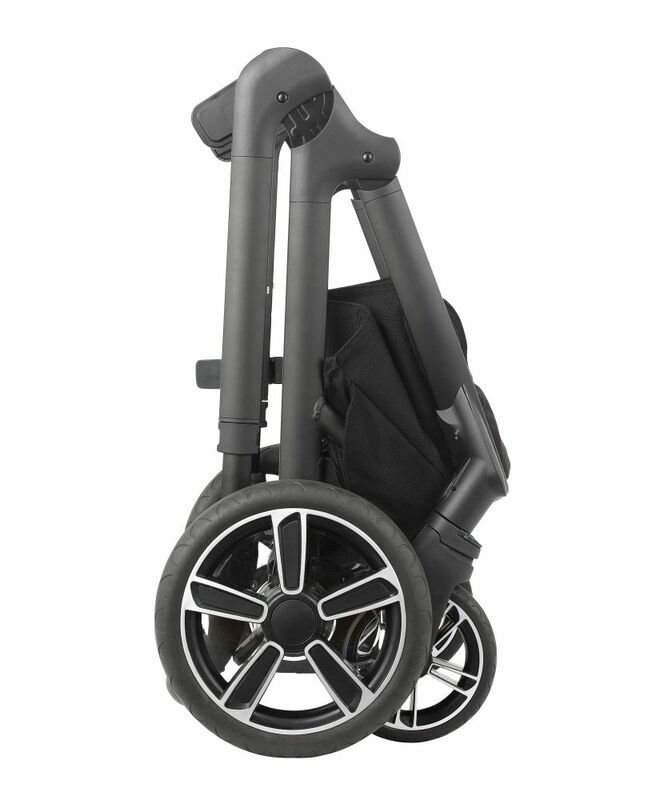 With an all-season seat, custom dual suspension™ and ability to expand to a double or (gasp!) 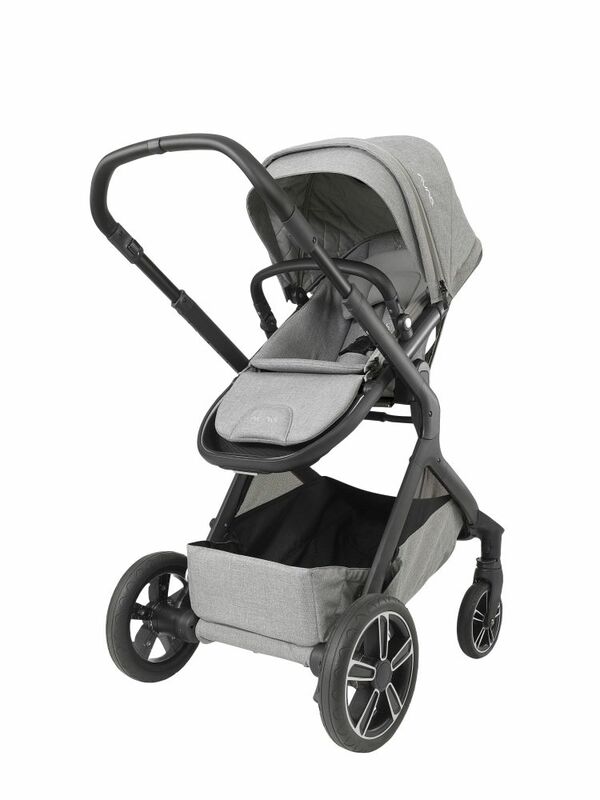 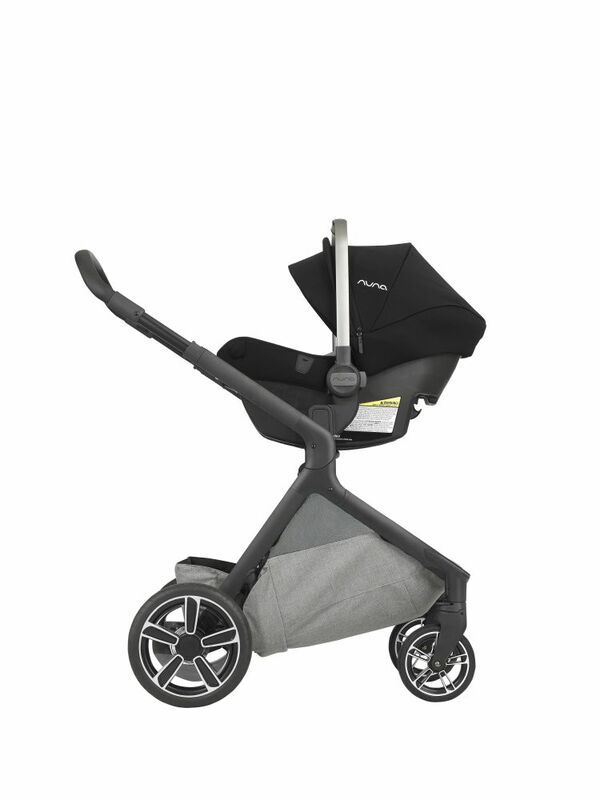 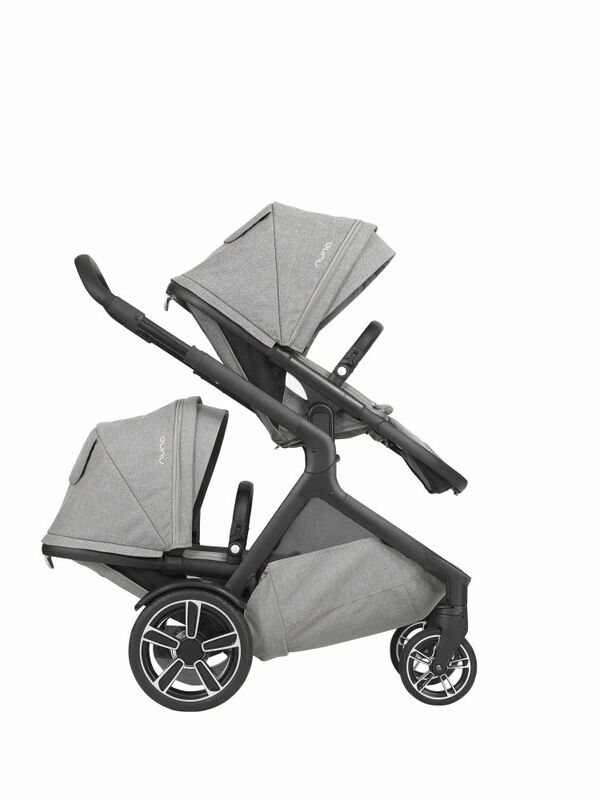 even a twin—the Nuna Demi Grow Stroller - Caviar really does have it all— no matter what fate may throw your way. 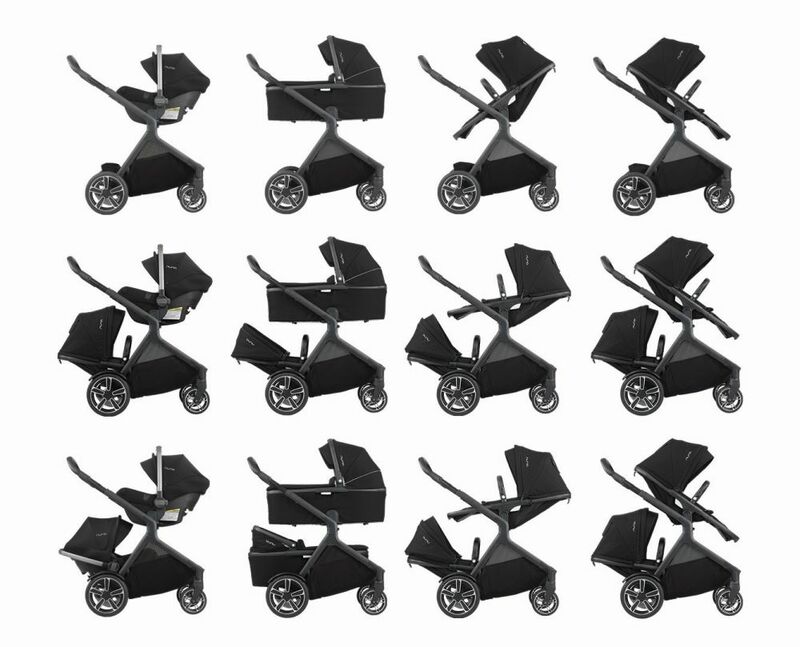 The Demi Grow by NUNA is truly designed around your future you.